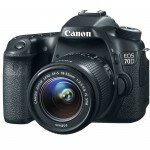 Ladies and gentlemen, the Canon EOS 70D! 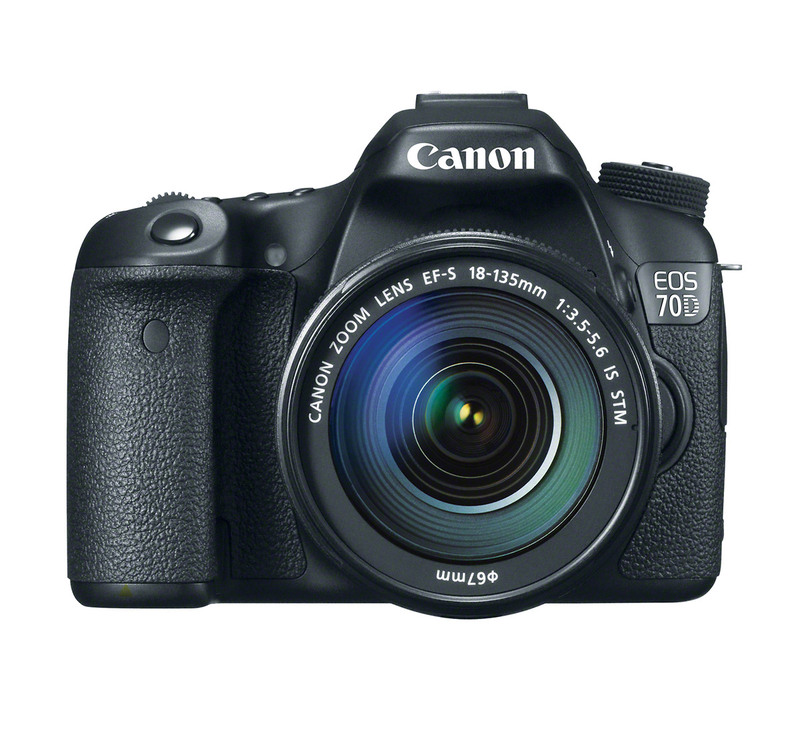 The 70D is the successor to the EOS 60D, a prosumer-level APS-C sensor digital SLR that fits into Canon’s DSLR lineup between the Digital Rebel cameras and the EOS 7D. 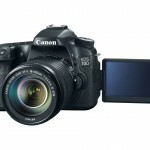 It’s probably one of the longest-awaited announcements from Canon in recent years – mostly because the 70D has a brand new 20.2-megapixel sensor. Canon has been using the same 18-megapixel APS-C sensor for nearly three years now and they have long since been passed by the competition – at least as far as image quality goes. 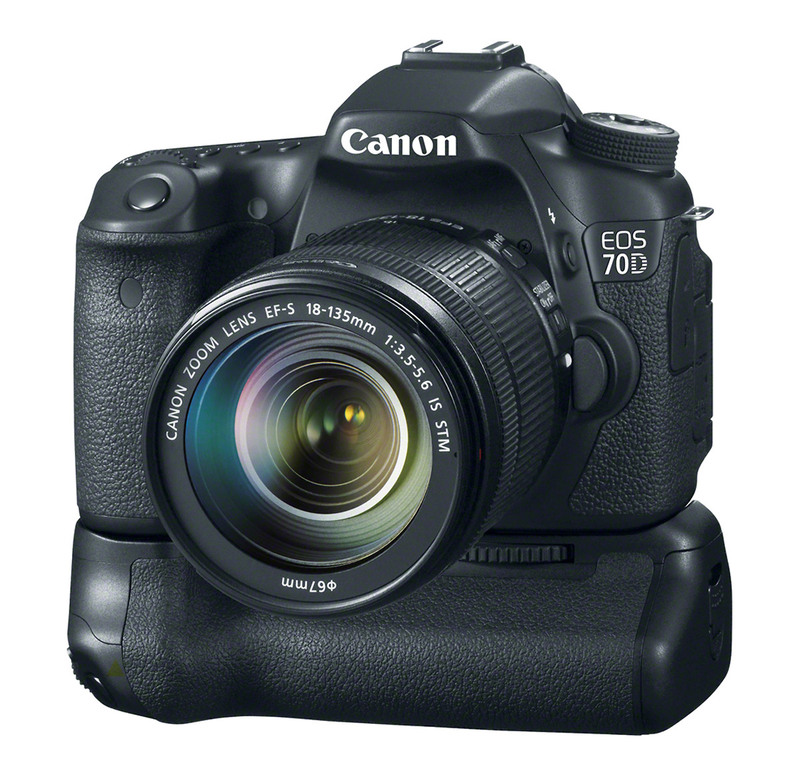 Besides the new sensor, the 70D gets the EOS 7D’s 19-point auto focus array , built-in Wi-Fi, increased burst speed, and significantly improved Live View / video auto focus performance. 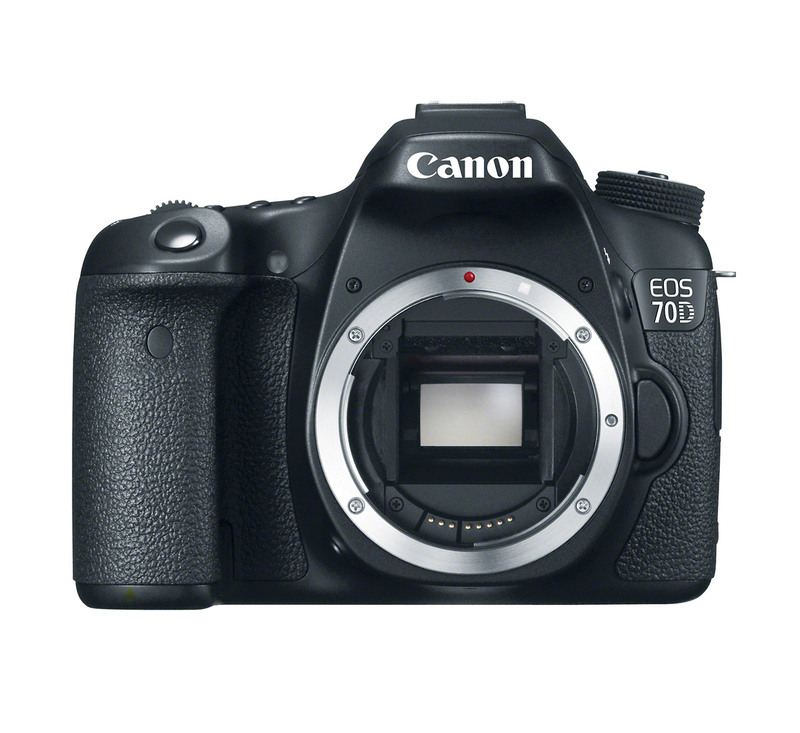 The big news with the Canon EOS 70D is the auto focus. The 70D has what Canon is calling “Dual Pixel CMOS AF.” Basically, they’ve increased the area and number of pixels on the sensor that support Phase Detect auto focus (compared to the T4i / 650D and T5i / 700D). That means less hunting and better tracking for Live View and video. 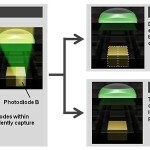 The Phase Detect area of the sensor is 80% (same as the SL1 / 100D) and every single pixel in that area performs dual duty for imaging and Phase Detect AF (see graphic, below). 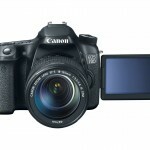 Canon says the new sensor virtually eliminates hunting and hesitation during Live View and video focusing. Based on my own experience with the T4i’s movie mode auto focus, the 70D’s video focusing should be excellent. The T4i’s movie mode continuous auto focus totally blew away my expectations – even with high-speed subjects like mountain bikers and skiers. Combine the new Dual Pixel CMOS AF with the 7D’s 19-point all cross-type “viewfinder AF” (in my phone briefing with the Canon tech team they differentiated between “viewfinder AF” and “Live View AF” – an interesting distinction) and the 70D offers truly groundbreaking auto focus in the prosumer DSLR category. 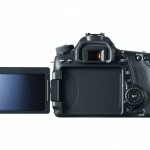 The new sensor and improved auto focus aren’t the only improvements. The 70D also gets a huge processing upgrade with Canon’s DIGIC 5+ processor – the same used in the EOS 5D Mark III, EOS 6D and the EOS-1D X (the 1D X has two DIGIC 5+ processors, though). The DIGIC 5+ processing should help with noise reduction as well as speed. As far as speed goes, the 70D gets a big boost with a maximum burst rate of 7 frames per second, compared to 5.3 for the 60D. 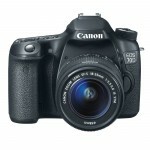 The 60D’s 5 FPS was adequate for sports shooters. But 7 FPS is really getting into the zone. 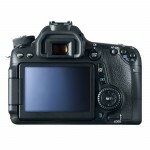 Like the EOS 60D, the 70D also has a tilt-swivel LCD display. 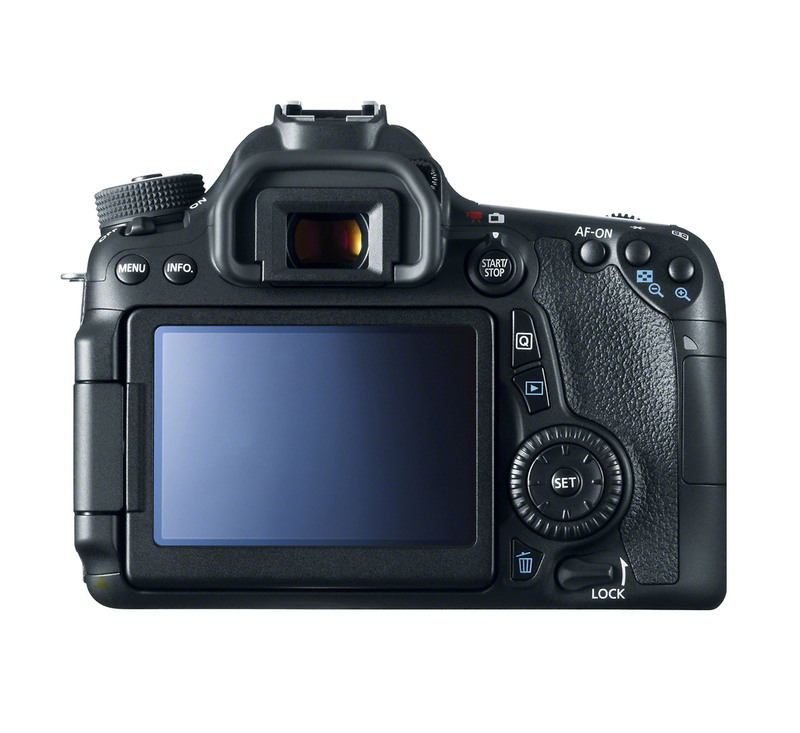 However, it’s been upgraded to the same touchscreen LCD display as the T5i / 700D. The touchscreen allows touch focus, touch shutter, menu adjustments and swiping to scroll through photos. One of the most useful features of the touchscreen is the ability to get rack focus effects in movie mode by touching a different part of the LCD screen to change focus. The touch focus has a smooth, damped action that mimics traditional, manual rack focus. 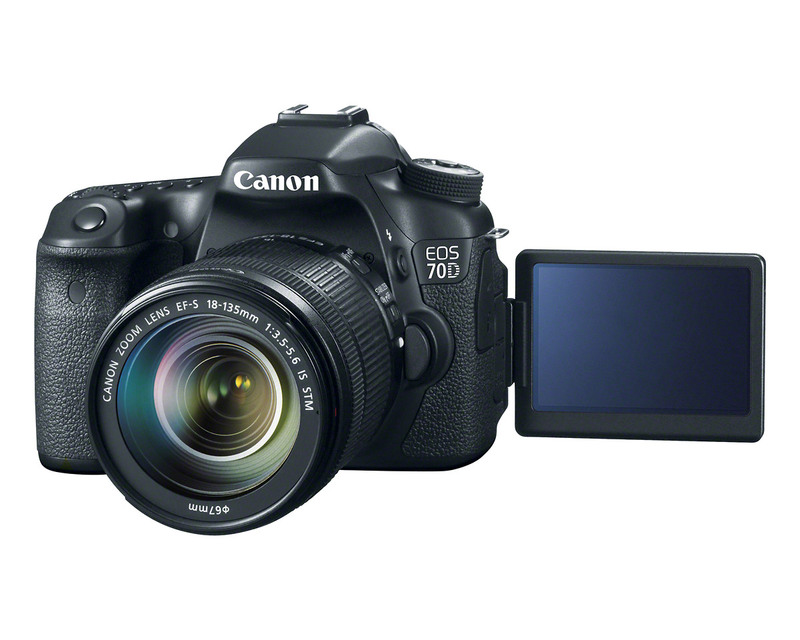 It was introduced with the EOS Rebel T4i / 650D so anyone who’s used that camera, the newer T5i / 700D, or the SL1 / 100D, will know what I’m talking about. I think it works beautifully. Built-in Wi-Fi is becoming a standard feature in all kinds of cameras this year. 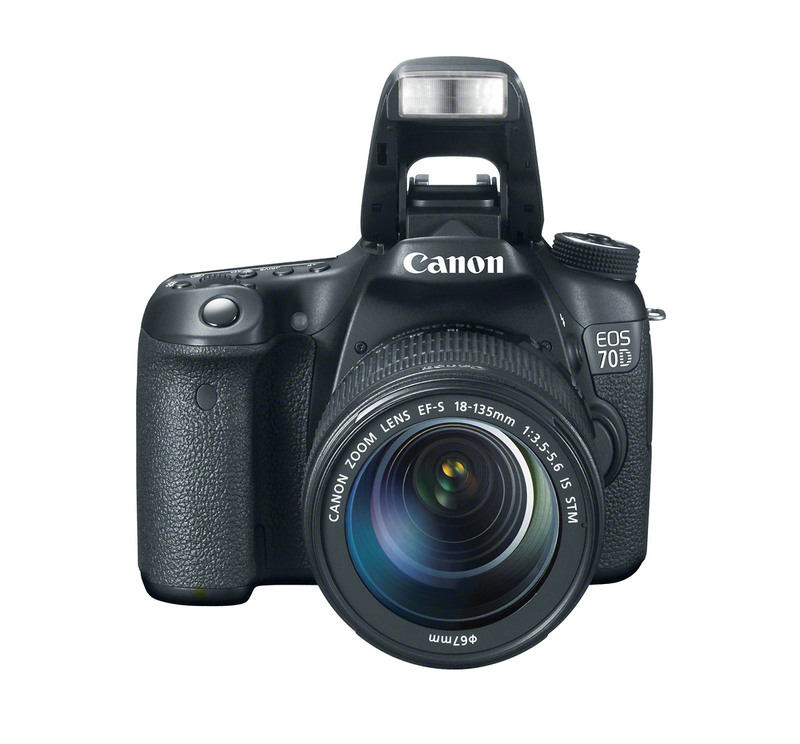 The EOS 70D is the second Canon DSLR with built-in Wi-Fi. 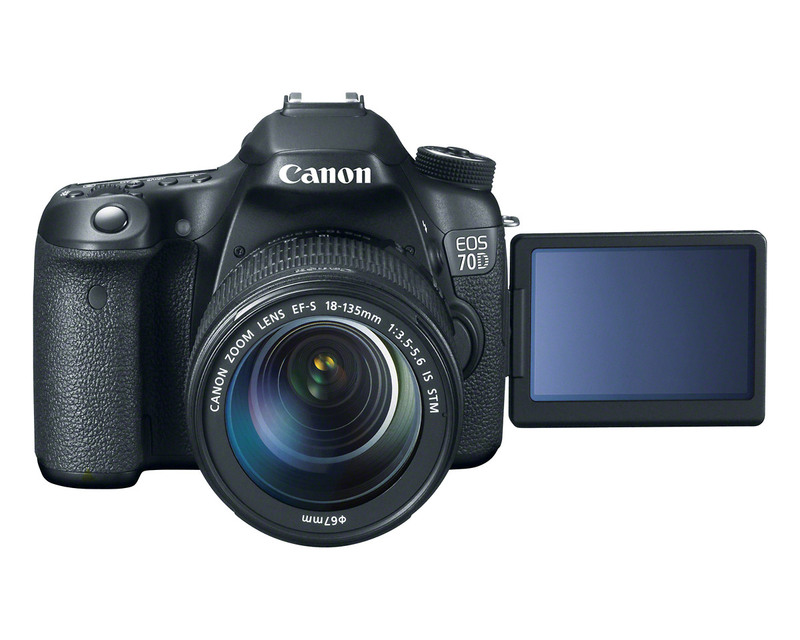 The first was the EOS 6D full-frame camera, introduced last fall, and there are also a bunch of Canon PowerShot P&S cameras with built-in Wi-Fi. With Canon’s free EOS Remote app, available for iOS and Android mobile devices, EOS 70D users can wirelessly transfer photos and videos from the camera to their Smart Phone or tablet and immediately share on their favorite social networking sites. The app also makes it possible to use your phone or tablet as a remote control, adjusting exposure and taking pictures, wirelessly. 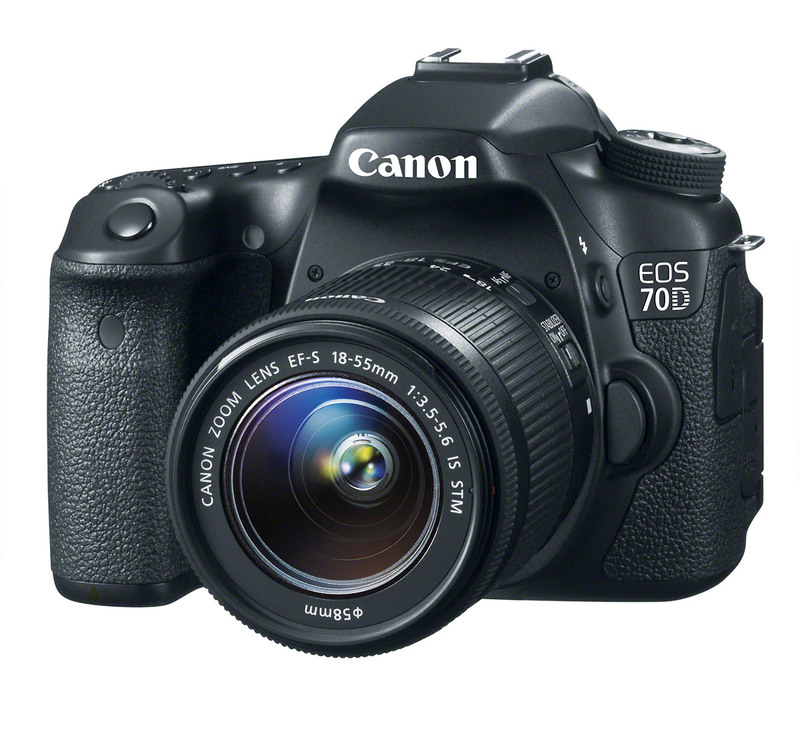 The EOS 70D can also connect wirelessly to other Canon cameras with built-in wireless, Canon wireless printers and computers on wireless networks. 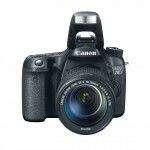 Photographers who use Canon APS-C DSLRs have been waiting for this announcement for a long time. The EOS 70D’s Live View / video auto focus improvements are very exciting, as is the improved speed. Built-in Wi-Fi is pretty cool but I don’t think it’s something most of us were waiting for. It’s a welcome bonus, though. The most important question though, for me anyway, is how much Canon has improved the 70D’s image quality. Canon’s 18-megapixel APS-C sensor is a couple of generations behind the competition now and Canon users are anxious to see a competitive upgrade path. 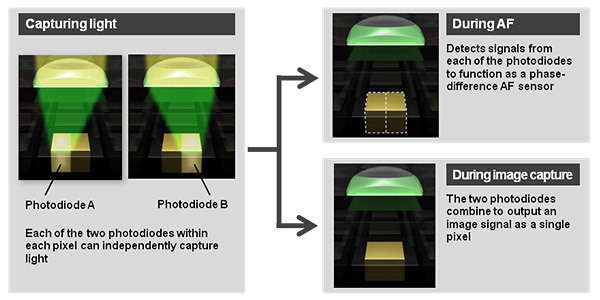 Hopefully the 70D’s new 20.2-megapixel sensor and DIGIC 5+ processor can provide what they’ve been waiting for. It’s not a guarantee of improved image quality, but the 70D’s sensitivity has been increased to ISO 12,800 (expandable to 25,600) – a stop more than the 60D and 7D. I’ve got my fingers crossed that there’s a corresponding increase in low light performance. I’d like to see useable ISO 3200. 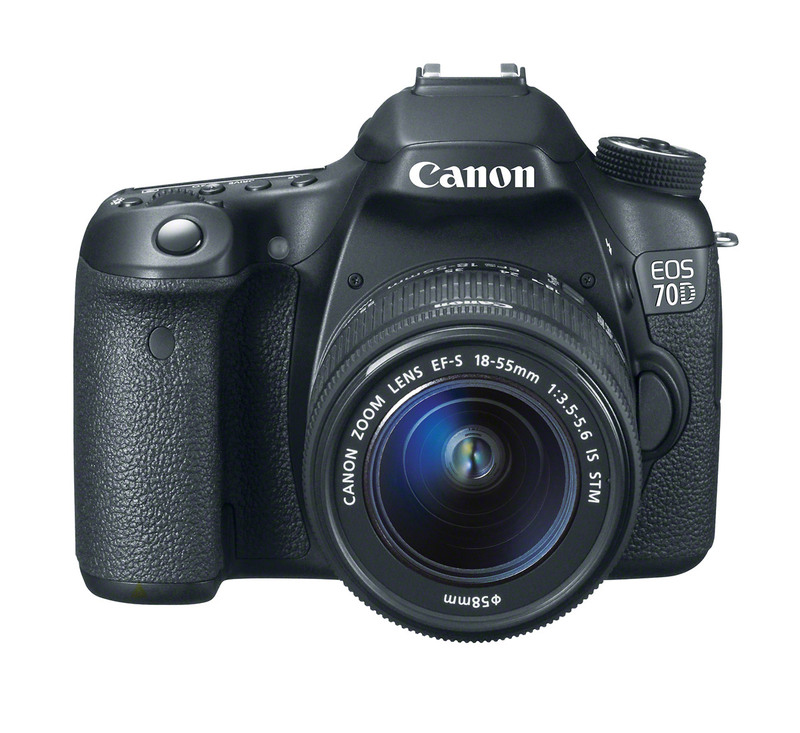 As a Canon owner, I’m anxious to get my hands on the EOS 70D for studio testing. I hope it’s got the image quality I’ve been waiting for. 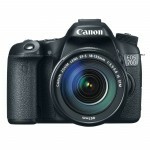 The Canon EOS 70D digital SLR should be in early September of this year. The suggested retail price for the 70D body is $1199.00. 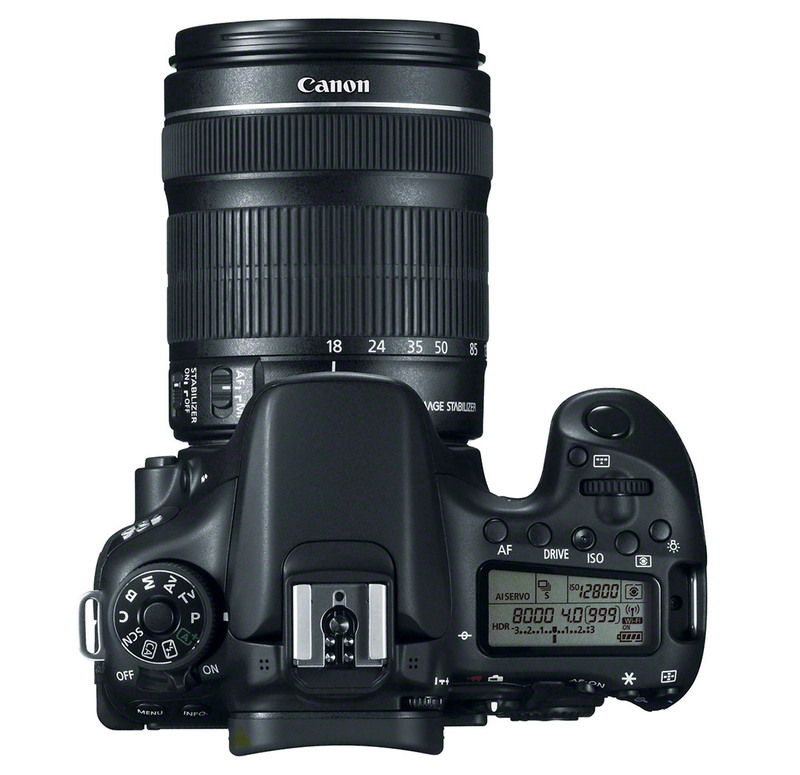 It will also be available with either the EF-S 18-55mm f/3.5-5.6 IS STM zoom or the EF-S 18-135mm f/3.5-5.6 IS STM zoom. Those kits will sell for $1349.00 and $1549.00, respectively. 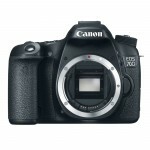 Canon will also have a new battery grip for the EOS 70D. The Battery Grip BG-E14 can use two LP-E6 battery packs or six AA batteries. It will sell for $270. Not a word about weather sealing or autofocus fine adjust. If they left those features out then there is just a possibility for a 7DMk2 to fit in above the 70D. And if there is a 7DMk2 there will probably be a Nikon D400 as well. I don’t think they left out the weather sealing or AF adjustment, Franglais. 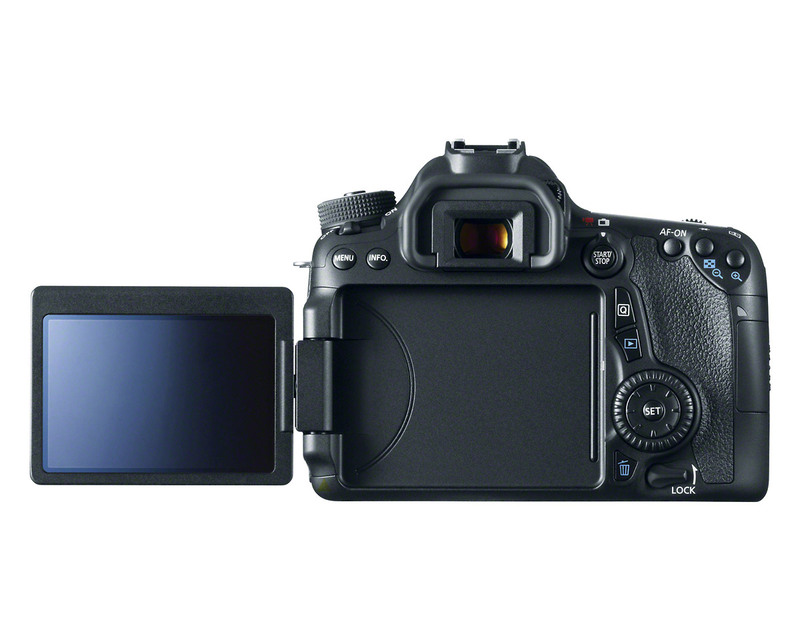 I expect the weatherproofing to be the same as the EOS 60D, and it likely has the same AF controls as the 7D since it has the same auto focus array. I do think there will be an EOS 7D replacement in the near future but, in keeping with the original 7D, it should deliver revolutionary auto focus performance for an APS-C sensor camera. I don’t know what to expect as far as a Nikon D400 goes. But I hope Nikon has a D300s replacement. Because as good as the D7100 is, I don’t think it’s a worthy D300s replacement.